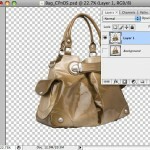 Today we will show you the most quick and easy photo clipping path service technique. Photo clipping path service is the best way to remove background from image. 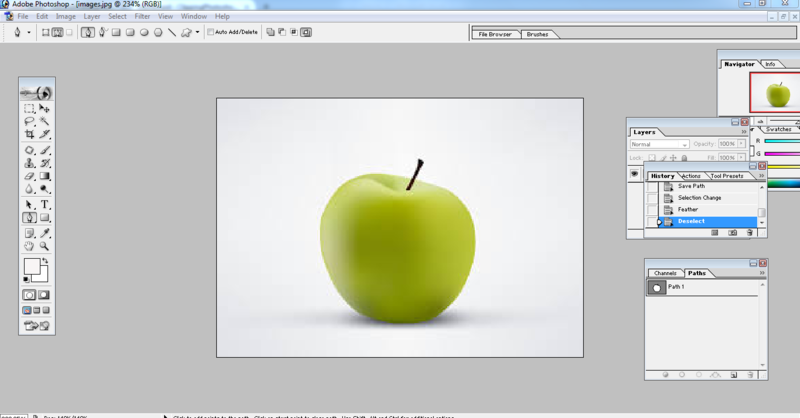 This tutorial will show you how to clip an image and remove background quickly. The internet has made the globe a single place. 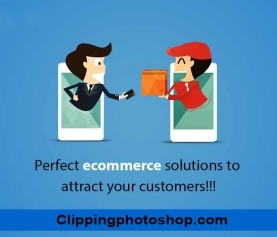 Luckily for business, that means you can outsource your graphic requirements, including your entire photo clipping path service, at very cheap prices. Having an out source it graphic design firm 24 hours and seven days a week at your service is even perfect than having your own in home studio. There are many Photoshop clipping path Service Company who provide photo clipping path service, photo retouching and other services. But only a few have the ability to provide qualitative Photoshop cut out service. Turnaround is also a great factor here. You should find out that clipping path service provider who is able to provide your required service within your deadline. The size of your work is not an issue, from a few pictures to thousands of them, clipping Photoshop will provide you expert, top standard results in record time. From one winning business to another, send all your needs over, we will reply back within an hour and you can focus on what truly matters, your business. The rest is done. But if you don’t have enough time and money to outsource clipping path service, then you can try this at home. And this tutorial will be your best helping hand to clip an image easily and remove background from image within a short time. Only a few practices will make you skilled on photo clipping service. Open the file which you need to clip path in Photoshop. 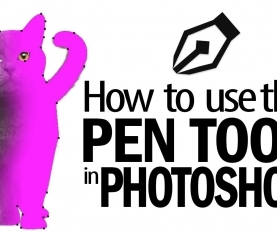 From the program instrument box, you have to choose the “pen tool” (Ctrl+ P). Pen instrument is presented on the right side. 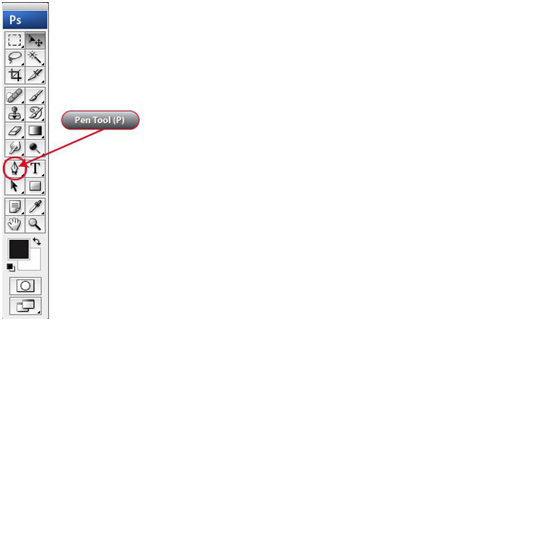 Then click on the edge of the element you decide to cut out inside the picture, launch the button of the mouse. From a particular area, push once again on the edge and this point grip and drag your mouse cursor. Once you see outline is hardly on the edge of the picture, unleash the mouse. Continue doing same idea till you end up at the objective wherever you begun your path. When you will see the point of beginning, you should push on it for ending the path. You have done only outside path. Now see look at the picture below. Now you have to draw paths every spaces of the picture, for this you have to make fresh path beginning point in the similar way you have completed before and continue drawing till you close the loop with the area of start. Continue drawing clipping path for all spaces. You have finished your paths for your picture for deleting background. Now see the picture below. 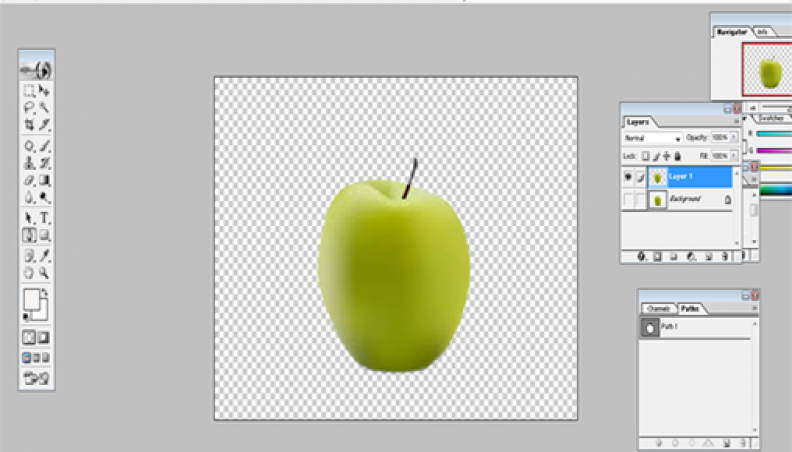 How to save clipping path on picture? When you complete finish drawing paths all the part of the picture then you have to save clipping path in the picture to remove background from picture. To perform this you need to go to path palette, it is placed under the window, and it is known as paths. Choose the layer and twin click on this layer and provide a name of it. In this way path is saved. Now you need to push on the popup menu in path palette, and select clipping path and when the window path clipping will open you have push “OK” or include any number of gentleness in the flat place, you can leave it empty. And we left it empty. How to delete background using path? 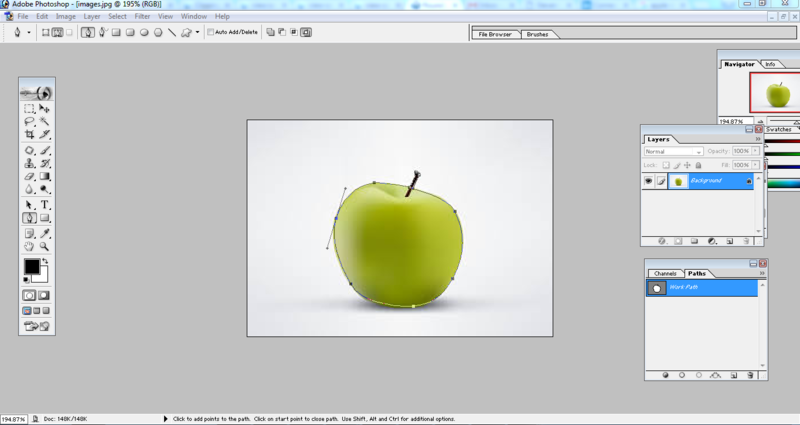 After doing path if you want to delete the background of the picture then bring the layer and paths palette from the window menu. From choosing the path, push and hold Control Key in the keyboard and push on the path. Grip the control key + J in your keyboard, now you will get a fresh layer which has the object that was in the path. 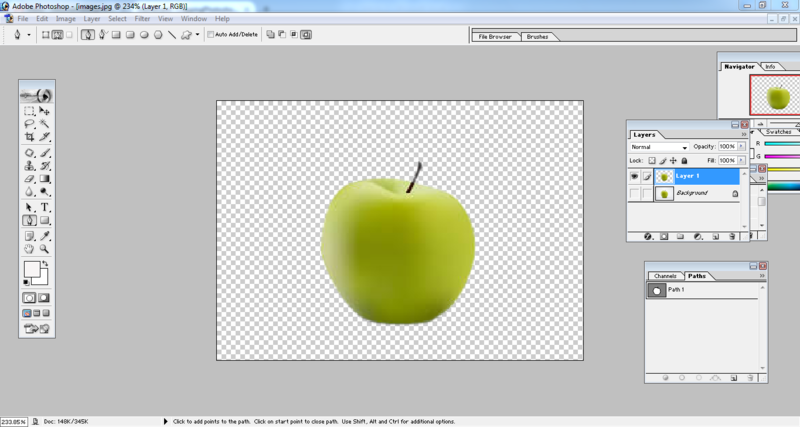 Now you have to perform the background layer off, and the central object will remain with a transparent background. The benefit of transparent background is that in future you can place the image on any kind of background. You can change the background of image according to your wish. 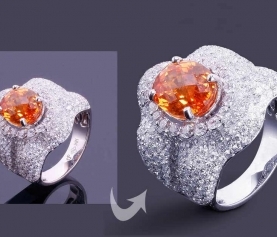 So, now you have attained skilled on photo clipping path service. You can clip an image and change background easily now. However if you have anymore inquiry or question about clipping path, please knock us any moment. We are available 24 hours and will be happy to help you.